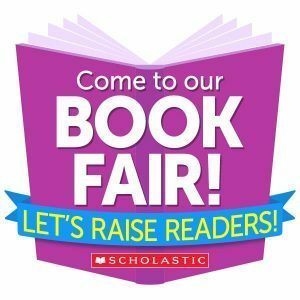 The book fair will be held October 8-11 in the HS library. Parent night is Thursday, the 11th from 4:00-7:30. Here is a link to the fair if you would like to purchase early or browse at the books that will be found in the fair.